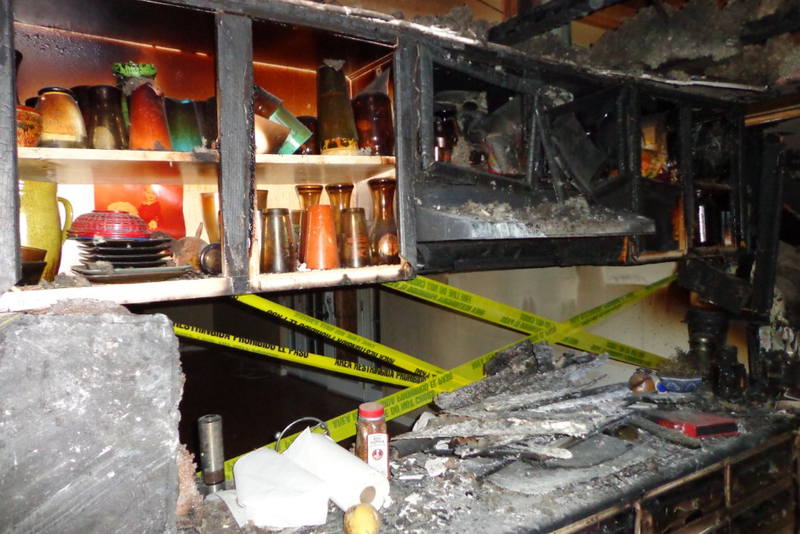 Fire Damage can be devastating to your home. After the fire is out and the fire trucks have left, your home will probably suffer from fire and smoke damage, but also water damage due to the firefighting efforts to put the fire out. 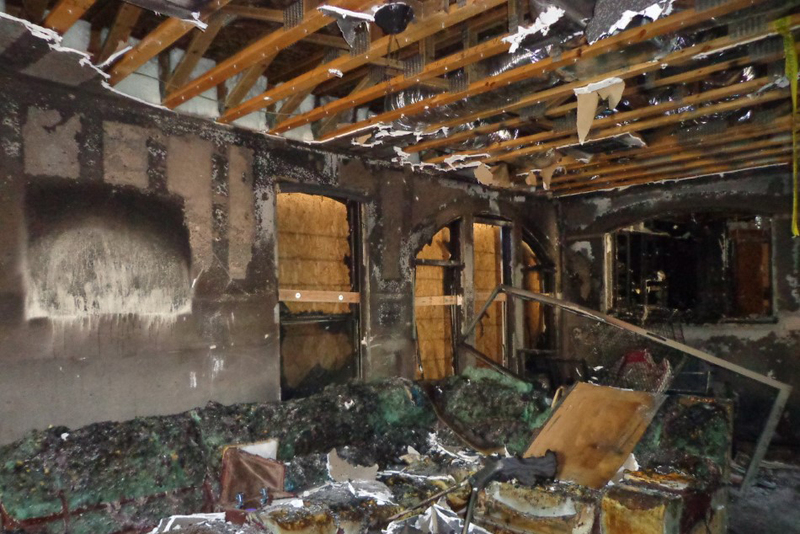 Western Skies Restoration specializes in clean up and repair due to fire and water damage. We have highly qualified staff that have the training and experience to quickly clean up and restore your home to pre-loss condition. Fire in your home is one of the most devastating event a homeowner can face. It is unfortunate that after you have lived through major fire and/or water damage, and personal property damage that you now may fall prey to the “ambulance chasers” of the industry. They have been referred to or have heard about your unfortunate event and they start pushing for you to sign their contract so “They Can Help You” everybody talks a good game, but the question is “Can they deliver?”. It is important for you to get the problem and property secured to prevent any further damage from happening (this is a must). Now that you have completed the first step, you have time to do some research, talk to your insurance company and see if they have anyone to recommend, check for online reviews and remember, don’t sign a contract with a company you don’t trust. Western Skies Restoration has been helping the residences of the valley, for 2 decades, and are on most every major insurance company’s preferred contractor list. We have a great reputation in the valley for our quality work, hold an A+ rating with the Better Business Bureau, and 20 + years of helping the community restore their homes from Fire and Water Damage. We have not had one single complaint filed with the Registrar of Contractors. Let Western Skies Restoration personally guide you through every step of the process from clean-up to repairs and everything in-between. We will work closely with you, as our customer and your insurance company, to help coordinate your claim. We will help to ensure everything gets replaced and/or repaired and get you back in your home as soon as possible. It all starts with a quick call and we can schedule a free, no pressure, consultation. As we complete our consultation we are willing to explain in detail the steps that are needed to restore your home. The simple, easy, no pressure process will help make this whole event a distant memory. After a bad experience with an unscruplous contractor we located Western Skies Restoration through a list supplied by our insurance carrier. The people at this company were amazing. Not only did they resolve our problems but worked with us to update the majority of our home. We found them to be skilled, professional, kind, honest, and extremely patient with us. We cannot say enough positive things about Mike, Linda, Nancy & Troy.